The plot centers around two childhood friends from wealthy families now dealing with complications about their inheritances. Down-on-his-luck Ian is hired to manage his friend Charlie’s yacht. When Charlie goes missing Ian starts looking for him. Suddenly Ian’s eclectic group of acquaintances starts seeming pretty dicey–and the game is afoot. 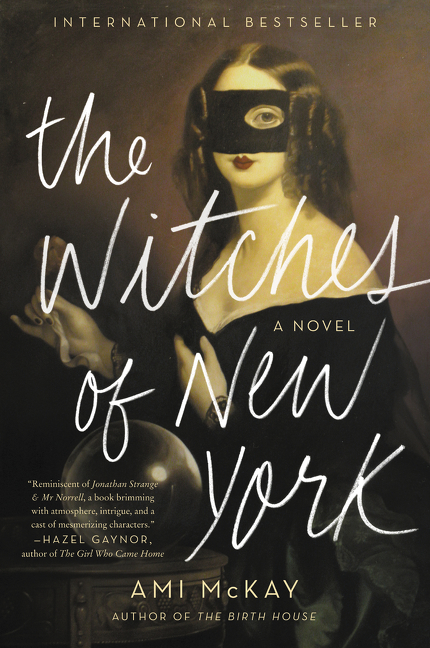 This one is on tons of summer reading lists including The New York Times, Entertainment Weekly, TIME, Vogue, New York Post and the BBC. 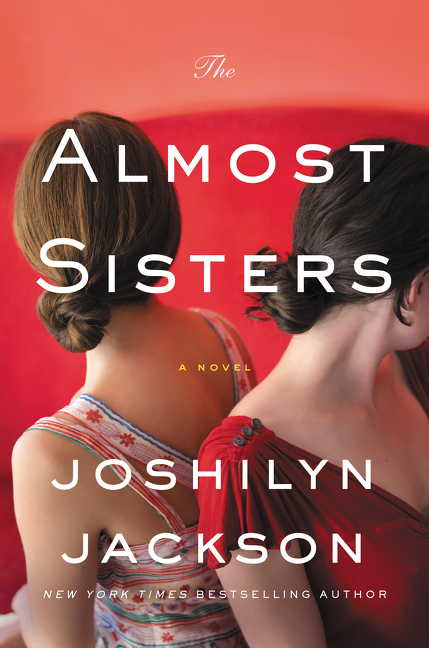 Reviews are coming in USA Today, New York Magazine, LA Times and People. 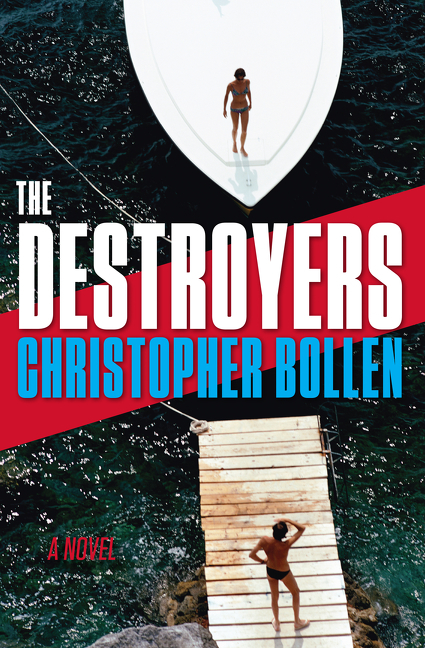 The Destroyers (9780062329981) by Christopher Bollen. $27.99 hardcover. 6/27/17 on sale. This beguiling little book defies easy pigeonholing. Based in Sun’s popular Twitter account, simple line drawings illustrate the adventures of a little alien exploring life on Earth. 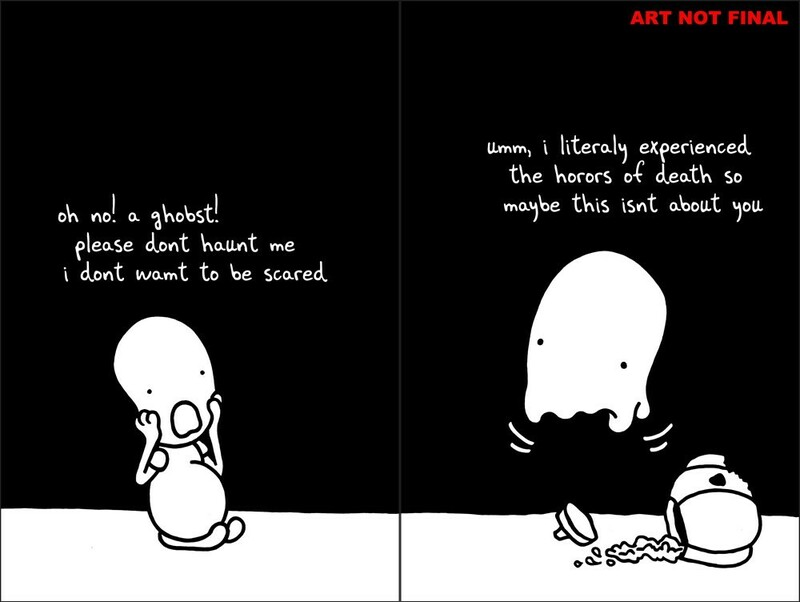 It’s both more subversive and more touching than you’d think. The Twitter account is hugely popular and fans include Lin-Manuel Miranda, Patton Oswald and Joss Whedon. There is big profile of Sun this weekend in the New York Times Magazine and he will be interviewed on The PBS NewsHour in coming weeks. Everyone’s a Aliebn When Ur a Aliebn Too (9780062569028) by Jomny Sun. $14.99 paper over board. 6/27/17 on sale.